As a Catholic community we value every single member as a unique creation made in the image of God. We work together to help everyone to realise their God-given talents and their part in God's plan. Our school is a place of peace, tolerance and fairness where we follow Christ's example of loving God and loving others. Our ultimate aim is to give our community the prospects, belief and hope that every tomorrow can be a better day. 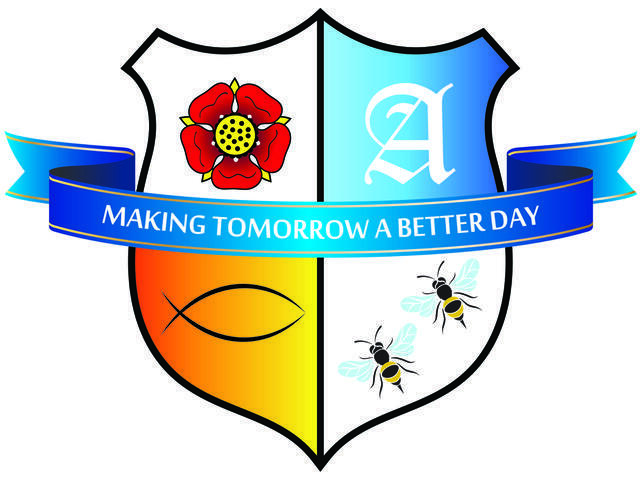 St. Anne's- making tomorrow a better day.